If you want a beach condominium that provides you with space to roam, this is it! Ocean Village Club is located at the corner of A1A and Dondanville Road on beautiful Anastasia Island, and the property spans from A1A to the ocean including condominiums in many different floor plans, sizes and price points including a small 1BR/1BA with 555 sq.ft. ; a larger 1BR/1BA with 687 sq.ft. ; a 2BR/1-1/2BA with 729 sq.ft. ; and 2BR/2BA units with either 1,044 or 1,120 sq.ft. This condominium community includes eighteen separate buildings housing 348 individually owned condo units. All units, even the small one bedroom units include a full kitchen, laundry closet, dining space and living room that opens to your private patio or balcony. A number of units have an ocean or pool view from the patio, while other units are just steps to the amenities or are located in elevator buildings for ease of access. There are a number of choices to fit every budget and lifestyle. 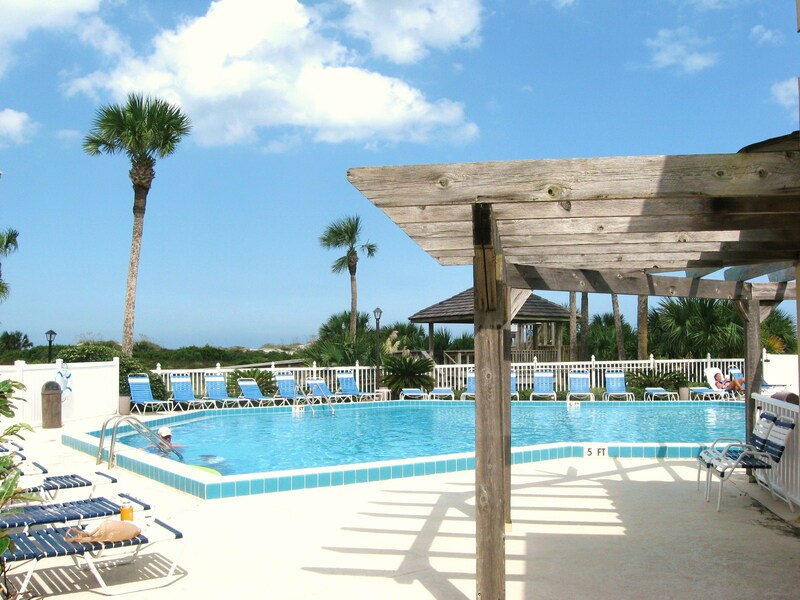 Ocean Village Club is gated and also has a number of amenities to enjoy including 2 pools (one of which is heated during the winter), 2 tennis courts, picnic area with grills, 4 shuffleboard courts, and of course, private access to the beautiful sugar sand beaches of St. Augustine. There is also a community clubhouse with an exercise room, wireless high speed internet access and guest computer ,and an upstairs party room available to rent or for community events that includes a large kitchen area and 2 outside decks. The community has also added ATT Uverse so that every unit now has TV, phone (including long distance throughout the US, Canada and Mexico) and internet access. 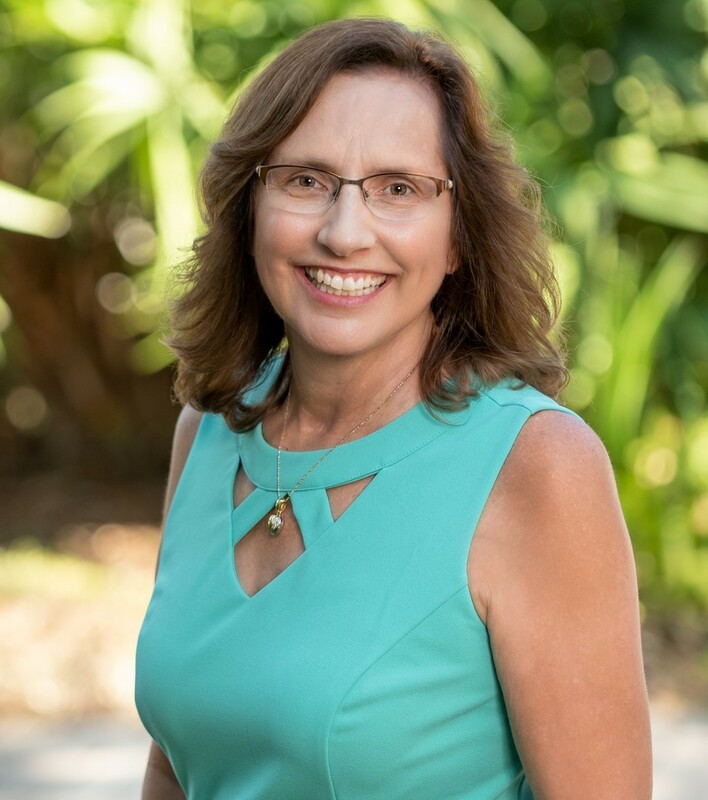 This is a great community to have your St. Augustine home or vacation home. Ocean Village Club allows for either long term or short term rentals, but also has units used as second homes or for the owners primary residence. This condominium community is also pet friendly! Whatever you desire in a beach condominium can be found at Ocean Village Club.